One of the most exciting elements of traveling is the exposure to a variety of new foods. On Monday, October 15, the SNHU dining hall will be providing students with the opportunity to explore global cuisines with their first annual Global Chef event. Two European chefs have come to SNHU to train the Sodexo staff. The training will culminate into a free tasting that will feature about 15 items ranging from meatballs with a chanterelle mushrooms sauce to potato pancakes to a selection of desserts. 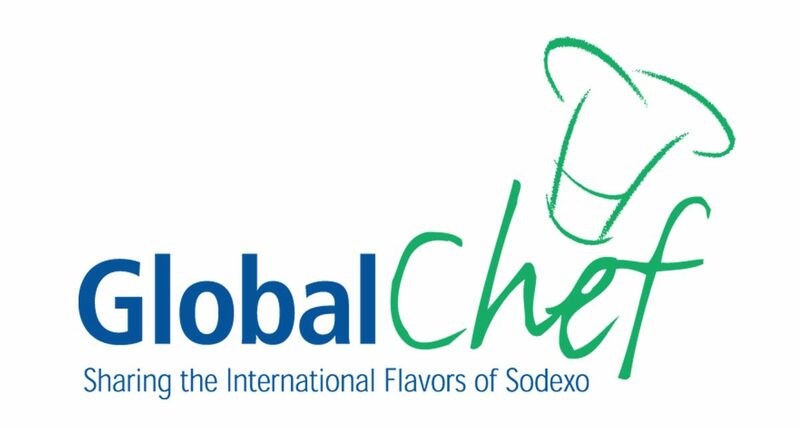 “[Global Chefs] is a Sodexo program that they’ve been running for a long time. 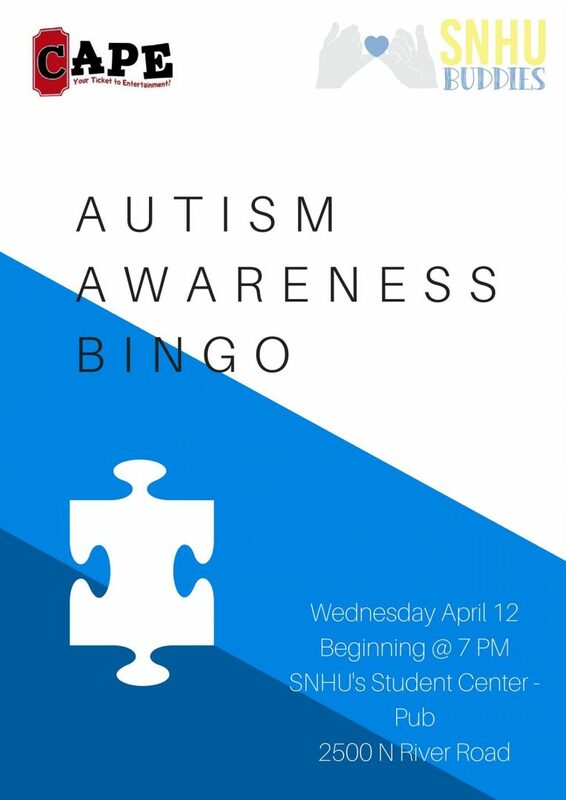 This is the first year that [SNHU] has been able to host it. Keene State has hosted it in the past, but we were lucky enough to host it this year,” said Claire Scott, unit marketing manager of Sodexo-SNHU. The two chefs will bring extensive culinary wisdom to the Sodexo staff at SNHU. Chef Maiju Anttila, who is representing Finland, is the executive chef for Lounastuuli, a restaurant located in the high-tech city of Oulu in central Finland. She has worked as a chef in over ten restaurants throughout Finland, and she is always enthusiastic about trying new ingredients and incorporating new techniques in her cooking. Chef Martin Cernoch, who is representing the Czech Republic, has an impressive resume as well. He spent five years as a chef and manager at the Volareza Hotel in downtown Prague, a city renowned for its culinary offerings. He now serves as a chef for a large manufacturer in Prague. The event has drawn enthusiasm throughout the Sodexo network. Sodexo chefs throughout the region have come to SNHU to train with these two chefs. In addition to providing them with a valuable learning opportunity, the event will also give students an occasion to try unique, well-prepared dishes. “I think [students] can gain a little exposure to different foods that they may not have tried and learn a little bit about food from other countries and a little bit about the culture,” said Scott. The event is to be held from 11 a.m. to 2 p.m. in the dining hall. The tastings are free of charge and everyone is welcome. A VIP event is being held on Saturday, October 13, but an invitation is required to attend. 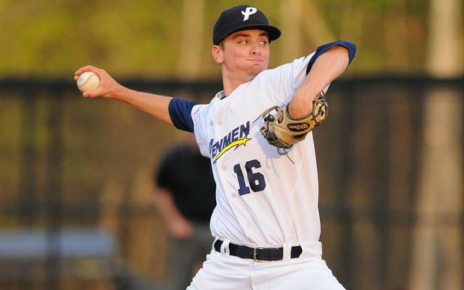 Nick is a sophomore majoring in Culinary Management. He loves to cook and he also has in interest in U.S. History and Humanities. He primarily writes news articles, as well as restaurant profiles. 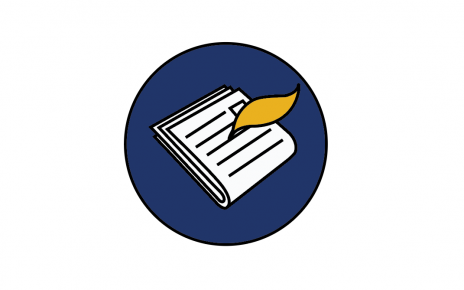 In addition to serving as Junior Copy Editor for the Penmen Press, he is the Publicist for SNHU's Culinary Student Association and a member of the Signature Leadership Program. Will Vaping Go Up in Smoke?